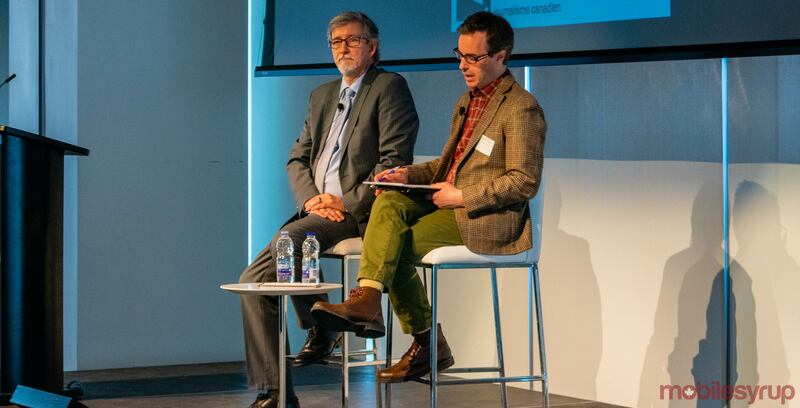 Canada’s privacy commissioner took the stage at a Canadian Journalism Foundation (CJF) privacy summit in Toronto yesterday to advocate for the right to online reputation. The half-day summit was an opportunity for members of the media, as well as lawyers and legislators to meet and discuss the right to privacy in relation to freedom of expression. Daniel Therrien’s core position is that Canadians should be able to access the internet without having to fear that their reputations will be ruined as a result. A draft paper published in January 2018 established the Office of the Privacy Commissioner’s (OPC) position, while also suggesting that ‘de-indexing’ and ‘source takedown’ are possible solutions to maintain individual online reputation. Also known as the ‘right to be forgotten,’ de-indexing refers to the process by which individuals can request that search engines — like Google, Bing and Yahoo — remove results when an individual’s name is used in the search. Source takedown, by comparison, refers to the removal of the original source of content from the internet entirely. As individuals at the summit pointed out, there’s some contention between the right to privacy, freedom of expression and the freedom to access information. 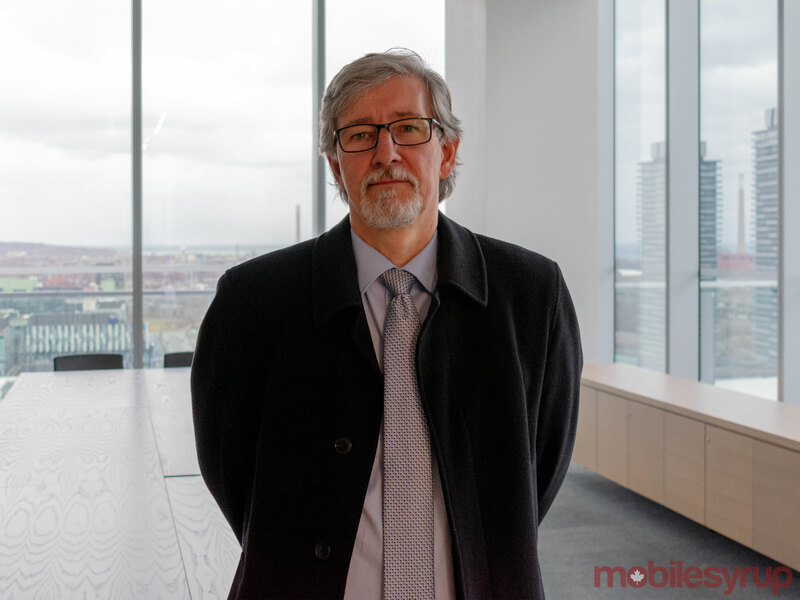 “The solution can be discussed at length, and a reason why we have put this out as a draft position paper is that we’re pretty sure that there’s a harm to be remedied here, and as a regulator, the tool that I have… is the legislation to limit or enforce,” said Therrien. Therrien further argued that the in the age of the internet, more information is easily accessible than ever before. As such, it’s necessary to find some way to regulate the information that’s available. The public debate surrounding the right to be forgotten truly came to a head in 2014, after a decision from the EU Court of Justice ruled that internet search engines have a responsibility for processing the personal information that is presented on websites published by third parties. In effect, the EU determined that search engines like Google are responsible in part for managing the information that users are able to access, even if that information is published on third-party websites like MobileSyrup. Since 2014, Google has received roughly 666,000 requests demanding the removal of almost 2.5 million links, according to the company’s own transparency report. 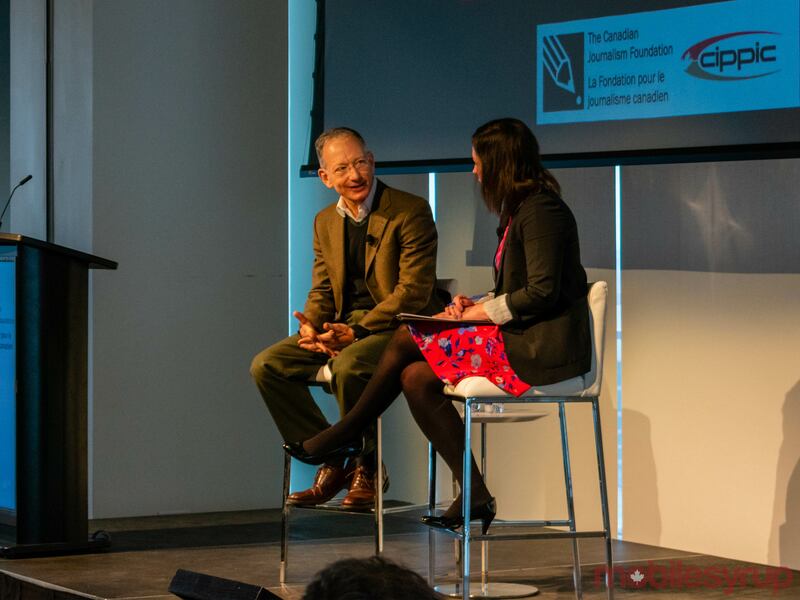 Google’s global privacy counsel Peter Fleischer was also at the CJF privacy summit, and spoke about the search engines work in upholding its part of the bargain in the right to be forgotten arena. Individuals should note that the OPC is currently accepting feedback regarding its position paper right now. Submissions will no longer be accepted as of April 19th, 2018.